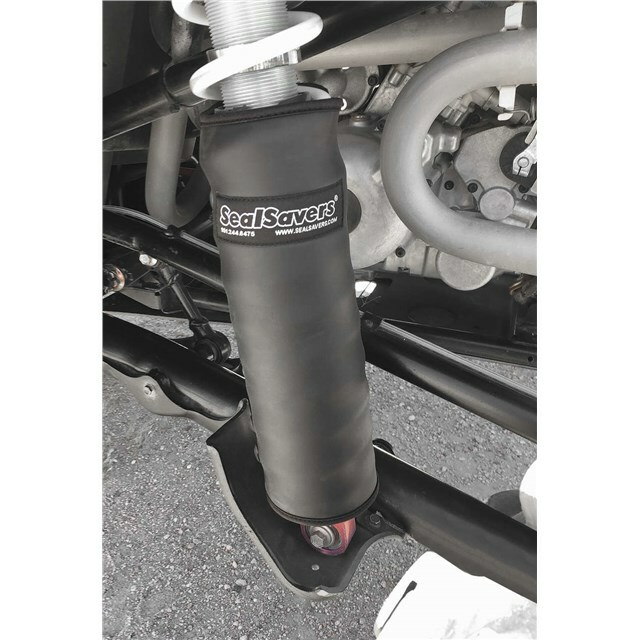 Quick and easy installation without the hassle of removing the shocks from your vehicle. Wrap around design with 2 in. wide Velcro from top to bottom for easy installation and to ensure they stay in place. The 2 in. wide Velcro also provides some sizing variations.